Our experienced staff takes over all assembling and processing work for you. From the first to the last production step. As an extensive fulfillment service provider, we take care of all assembly work or take care of the packaging of your goods. Let yourself be impressed by our effective kitting and optimized assembly processes. Outsourcing demands high standards, so we let exclusively trained specialists handle your assembly work. We understand the correct handling of your individual supply chain and have the right solutions for all your needs. The planning for each order fulfillment process is carried out carefully by us taking into account all factors and wishes. An excellent order fulfillment is very important to us and over time, there are always new technologies to implement this. We are constantly improving our kitting skills as well as assembly services, incorporating the latest technologies. Our range of tasks in the assembly service begins with the composition of the smallest components and extends to the completion of your product. All industrial work steps are carried out reliably by us at the fulfillment center. Of course, you can also contact us for all of our specific B2B or B2C matters. Our fulfillment can work with all materials and techniques during assembly or product bundling. Our tried and tested and constantly expanding assembly options help or support you in the efficient production of your products. Through our flexible and cost-saving way of working, you can benefit from outsourcing. For many years, we have been cooperating with companies in the automotive sector. From assembling and connecting single components to assemblies to the completion of the desired product: Our service covers all industrial work processes in the automotive spare parts sector. 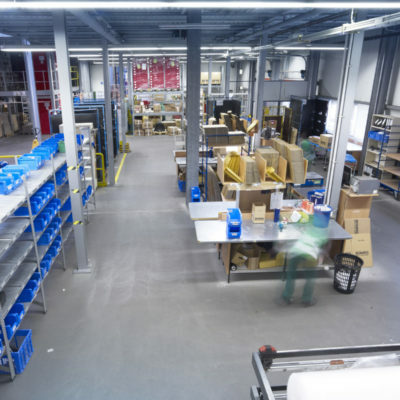 Whether on the B2B or B2C level – we carry out all pre-assembly or final assembly work for your product, regardless of the material, connection technology or complexity of your product. 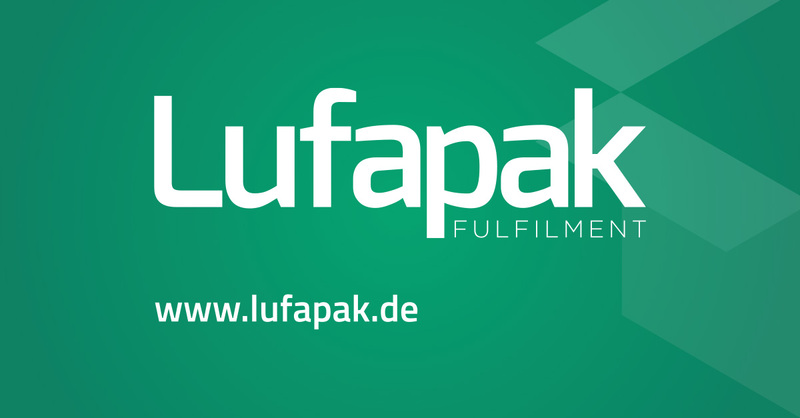 Lufapak offers you numerous fulfillment services. With assembly and kitting services, we help you save costs and optimize processes. Lufapak Fulfillment offers you numerous fulfillment services. With assembly and kitting services, especially in the automotive spare part sector, we help you save costs and optimize processes.